"We don't consider it just another project...it’s our clients most important project!" 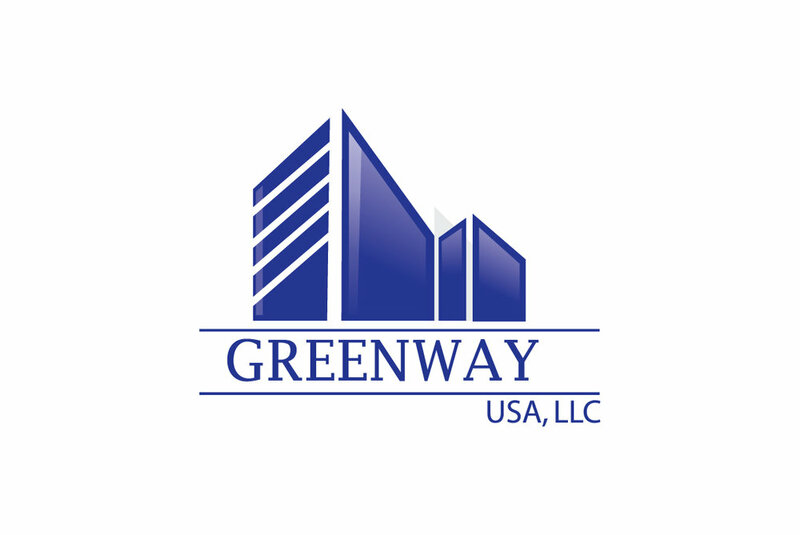 Greenway USA is a full-service construction and facility management firm built on three principles: honor, courage, and commitment. We operate within a cutting-edge business platform using a military mindset and technological efficiencies to successfully deliver projects. We bring the “warrior ethos” to everything that we do and build with the intention of constantly exceeding our client’s expectations.